The hidden costs of employee turnover can “run as high as 150 percent of an annual employee’s salary”. It is also one of the most challenging events that an enterprise can face in today’s very competitive business landscape. Holding on to talent, especially top talent, is vital for the success of a company; having a revolving employee door can mean certain unrecoverable doom for most. For this reason employee retention should be an important focal point for managers and HR. Unfortunately, according to a Gallup study, 50% of employees who quit did so to “get away from their manager”. This can be for numerous factors, but a big one according to the Harvard Business School is that the number 1 motivator for employees is not reward and recognition, but progress. Regrettably, due to the very nature of business, managers are not always able to provide the necessary time or resources to provide the continuous progression training an employee seeks. On the flip side, continuous staff training often leads to more satisfied employees and provides businesses with a higher skilled workforce pool. 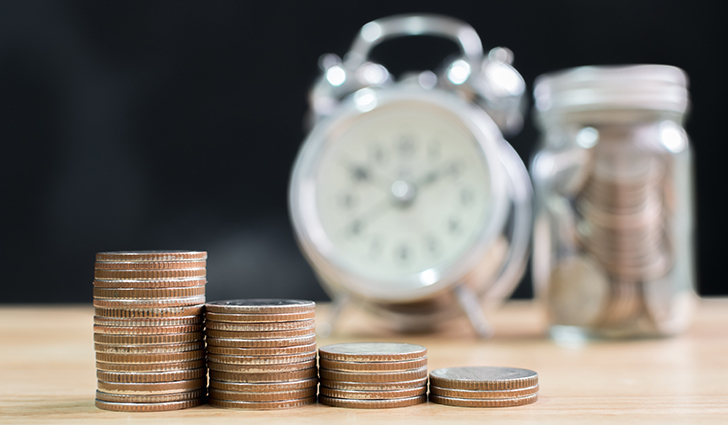 Both of these benefits can provide better opportunities for business success, however, continuous employee training can be time consuming, as well as, expensive. Fortunately, there are techniques and technology available that can significantly mitigate these deterrents and produce effective results. One of these available techniques and technologies proven to help with employee learning and retention is video training. How can video training help your business succeed? Let’s take a look. It is your key asset when looking to engage your employees with training. Proper employee training is a vital process not just for onboarding new employees, but also for retaining them into the future. Outdated training methods can cost you dearly, just think of the simple example of the loss productivity from organizing seminars and classes. This is where a Learning Management System (LMS) comes in. 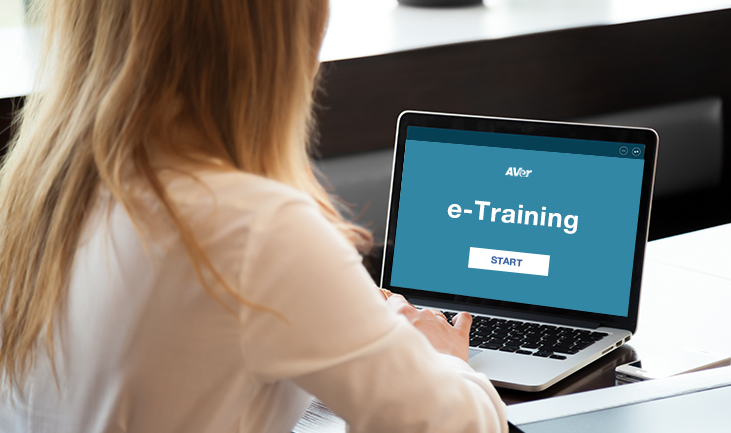 Using a properly constructed LMS cannot be understated and by integrating video training into an LMS employees can have easy access to a platform that displays all your training material and videos. Employees are then able to learn new skills at their own pace, reducing stress and fatigue that can be associated with class times and deadlines. Videos play an important part in the learning experience, as they are rewatchable and can engage viewers easily, as not everyone learns and understands new techniques the same way, helping to keep your workforce engaged, improving, and satisfied. A previously common and still practiced solution to training employees is to employ trainers who travel between branches to instruct staff on using the newest techniques and tech. This was and still is a very inefficient practice for training as it is time consuming, unproductive, and not to mention very expensive. The use of recorded training sessions is a much more economically viable solution to training than having a travelling trainer. Creating video training content can seem like a daunting task, but it comes with major benefits. Advancements in specialized auto tracking and content cameras can help you make recording and uploading training material simple. 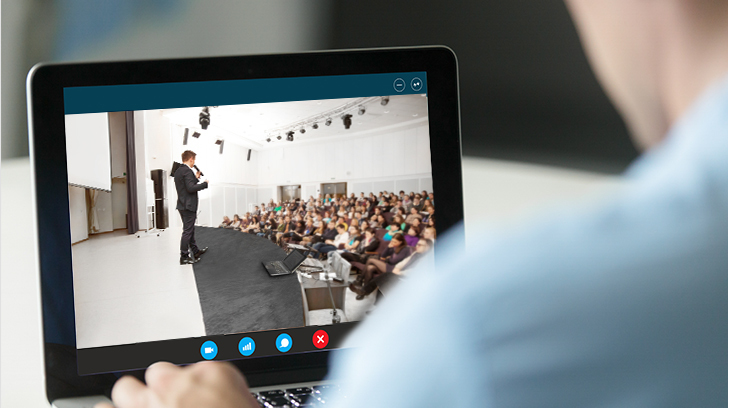 Video sessions only need to be recorded once and can be easily shared throughout an entire organization to make training easier than it’s ever been. By integrating video into the LMS you are able to greatly reduce your training costs and reach a wider audience faster than with previous training strategies. Also, you are taking away the pressure on employees as they are able to learn at their own pace rather than learning everything in a onetime sit down with your trainer before he/she moves on to the next office. Old training styles are costing you and wasting your employees’ time. A ‘one-style-fits-all’ approach is rarely successful or effective. Using seminars and classes can be frustrating to employees who are already busy and not always particularly interesting to a specific attendee. Allowing your employees to choose from a customizable “curriculum” allows them to choose things they are interested in learning and if interested in a subject they are going to try harder to learn it. Video allows for easily outlined content that employees can follow along and learn by themselves. One of the best things about video training is that people think making video is difficult. Luckily, this is a hidden gem for companies looking to get an advantage. With today’s easy to use content capture cameras, employees are able to make the content themselves. For example, want to teach a new salesperson what the product pitch looks like? Simply have your best salesperson do one recording and now you can show every new salesperson the best way to showcase your company’s product. Introducing easy to watch videos to your LMS gives incentive to your employees to continuously learn new things at their own pace, while furthering their understanding of important skills. Specially designed cameras also afford employees the ability to share their knowledge with other employees easily. If an employee can always feel like they are learning something new and getting more powerful they are much less likely to hit the exit doors and cost you money. Building a strong training program is vital to the success of your business. Video plays an integral role in keeping your best talent engaged and giving your onboarded employees a head start to be a successful member of the team. Not only does video provide a pick-your-path learning style for your employees, but it can also take some of the strain off of your managers and this is even more highlighted by the ability to easily create video training content in an employee sourced style. Want help making your training simple and engaging?